We will teach your dog important safety precautions that will aid them in the event they fall into your pool. 1-2 sessions in the same week. Have the PEACE OF MIND that your dog knows pool safety! Teaches your dog to REMAIN CALM in the pool! Pools helps COOL OFF our dogs during our hot summers! ALL DOGS can enjoy the water and can learn to swim! Knowing where the stairs are in your pool is PRICELESS! Your dog will get exercise while learning the fundamentals of retrieving toys and doing laps in your pool. Be able to EXERCISE you dog in your pool! Aquatic exercise is great for dogs with HIP, JOINT, and WEIGHT ISSUES! Great exercise for HIGH-ENERGY BREEDS! Increases the BOND with you and your dog! Great form of summer exercise and FUN! 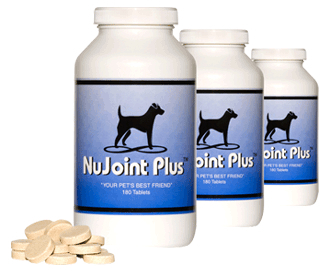 Keeps your dog HEALTHY AND FIT! Our trainers are also certified to provided much needed obedience, loose-leash walking, and behavioral training. IN-HOME TRAINING Packages (in your home)- 3 sessions, 5 sessions, or we can customize a package to fit your training needs! Covers All Basic OBEDIENCE and LOOSE-LEASH WALKING! Addresses any POTTY TRAINING Issues! 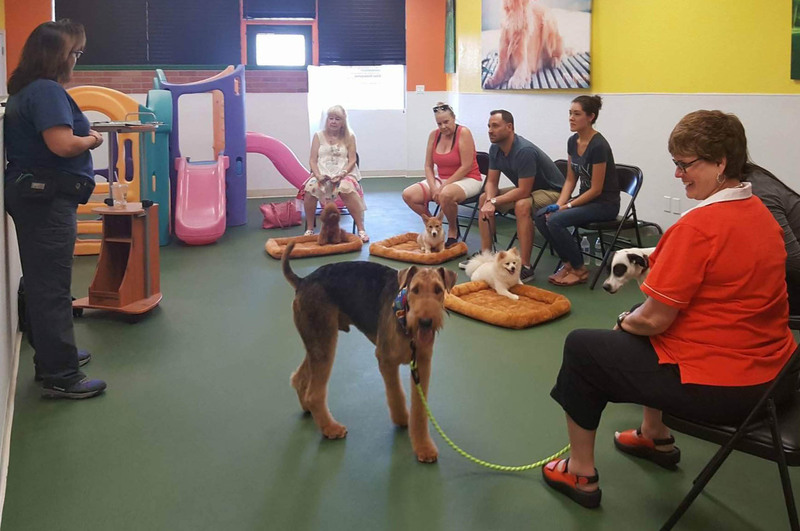 We also teach PRE-THERAPY training, as well as TRICKS, TREADMILL training, and more! Ready for a Training Class? Frank Lloyd Wright Blvd & Shea Blvd. At Arizona Pool Dogs your dogs safety is important to us as well as their health. 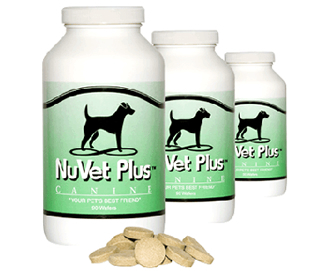 We highly recommend NuVet Plus & NuJoint Plus for your dogs. These vitamins and supplements are all natural and made in the U.S.A.